India is in the process of enacting a new consumer protection act, Prime Minister Narendra Modi said inaugurating the International Conference on Consumer Protection for East, South and South-East Asian countries in New Delhi on October 26. He said the goods and services tax (GST) would lead to price moderation and direct benefits for the poor. 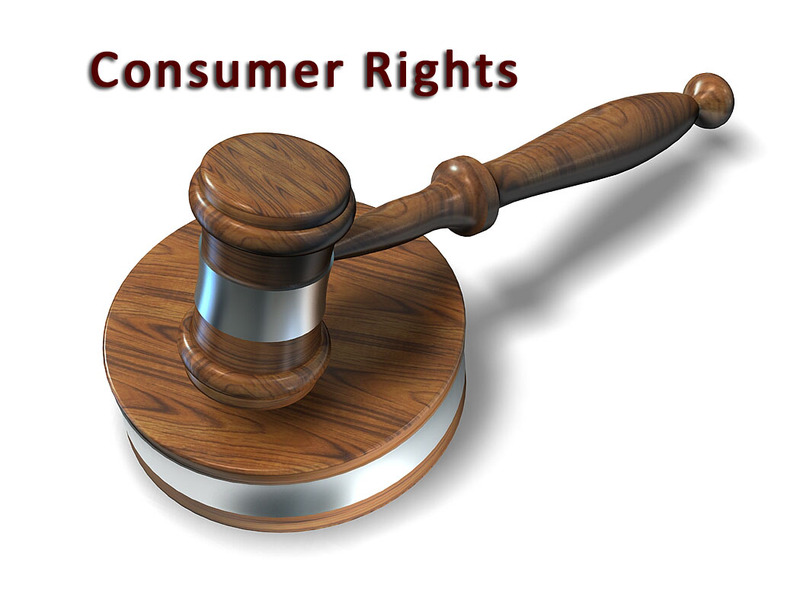 India was among the first few nations to legislate a Consumer Protection Act in 1986, just a year after adoption of UN guidelines on the issue. powers will also be constituted for fast remedial action, according to the text of his speech released by his office. The Prime minister also made a pitch for a strong regulatory framework and information sharing to safeguard consumer interest owing to growing cross-border e-commerce transactions. A framework for cooperation is also necessary to expeditiously act in cases related to consumers from other countries, he added.